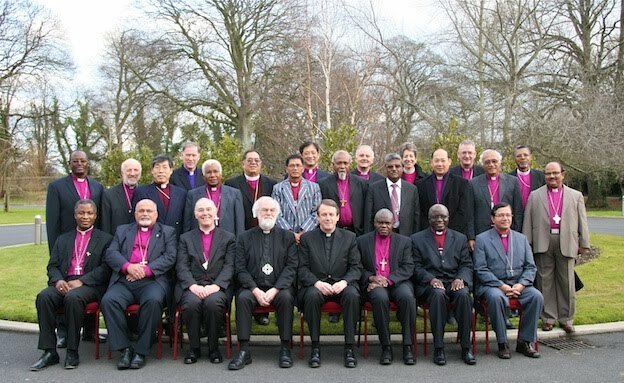 The Primates of the Anglican Communion met behind closed doors for six days at the Emmaus Retreat and Conference Centre near the Dublin Airport, beginning Jan. 25, 2011. This was a significant meeting in that nearly 40% of the primates were not in attendance; many for theological reasons. VirtueOnline attended this week long meeting and filed the following reports from Dublin.